The Terror Archives - Horror News Network - The Horror News You Need! Deadline has learned that Derek Mio is set to star in Season 2 of AMC’s anthology series The Terror. 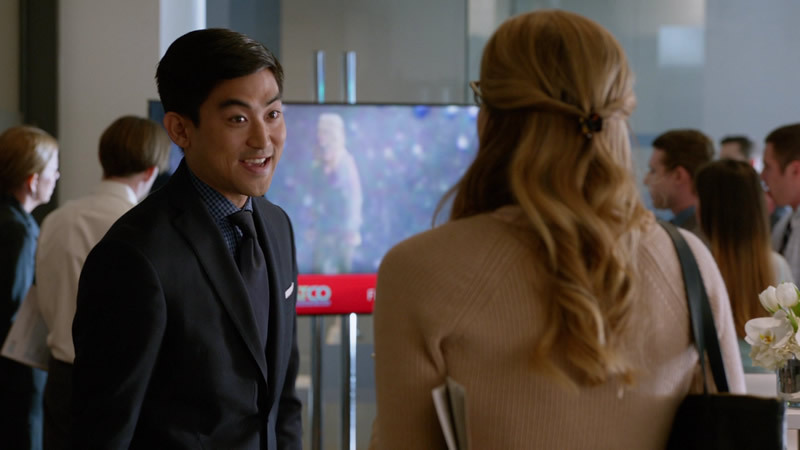 Mio is most recognized for his recurring role of Wade Matthews on ABC Family’s Greek. 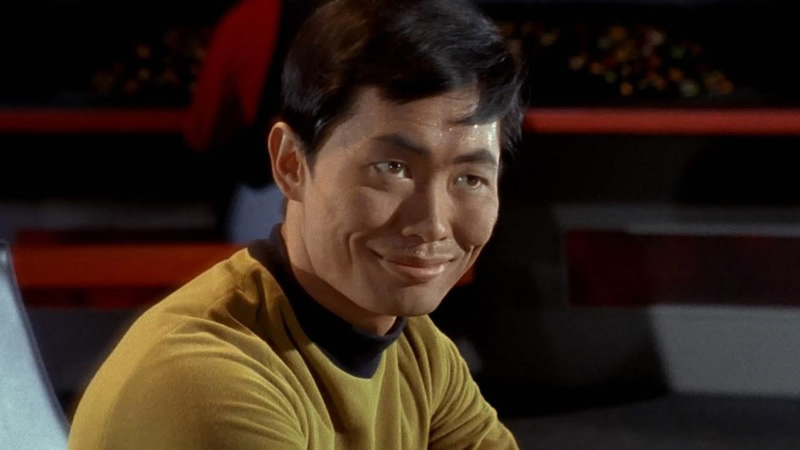 The California native has also appeared on Hawaii Five-O, Billy Boy, Supergirl and Bones. AMC recently released a two and a half minute video featuring Ridley Scott discussing The Terror. The video gives us a closer look at the frigid landscape and the social tension aboard the ship as Scott talks about the realism mixed with fiction. 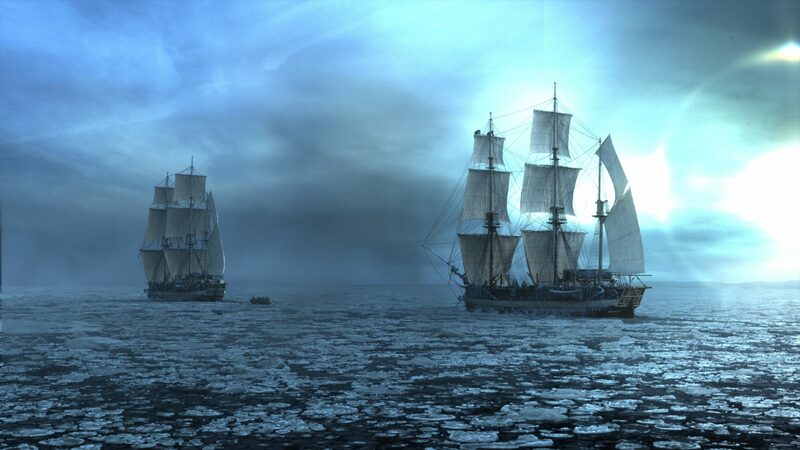 Based on the 2007 novel The Terror by Dan Simmons, the TV series is set in 1847 and chronicles a desperate game of survival as the crew of the HMS Terror becomes trapped in the ice and stalked by a mysterious predator. 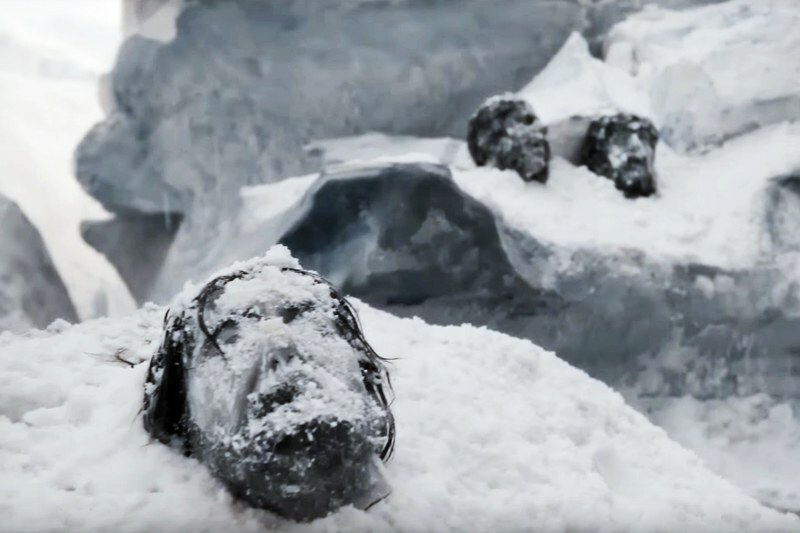 The trailer for Ridley Scott’s upcoming horror series The Terror was just released by AMC, and it will certainly send chills up and down your spine. 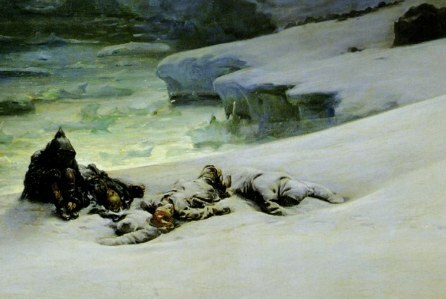 The show portrays a fictionalized account of an actual 1845 expedition in the Arctic in which all 129 crew members and two large ships were lost forever. 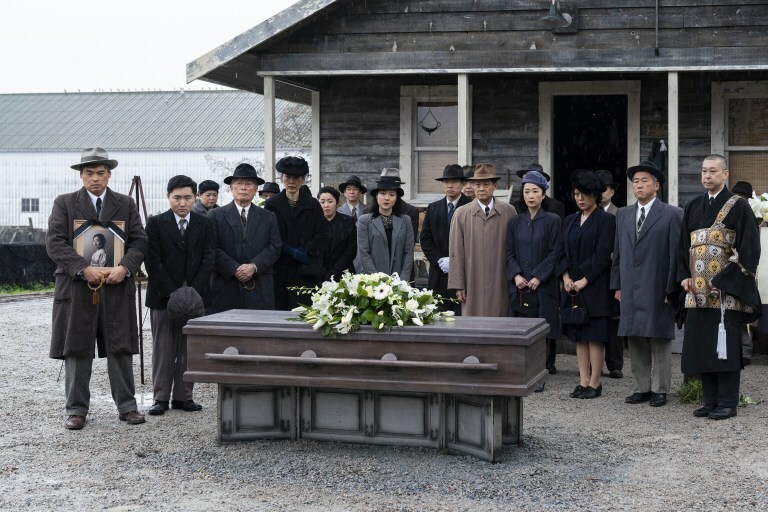 The trailer can be seen below. 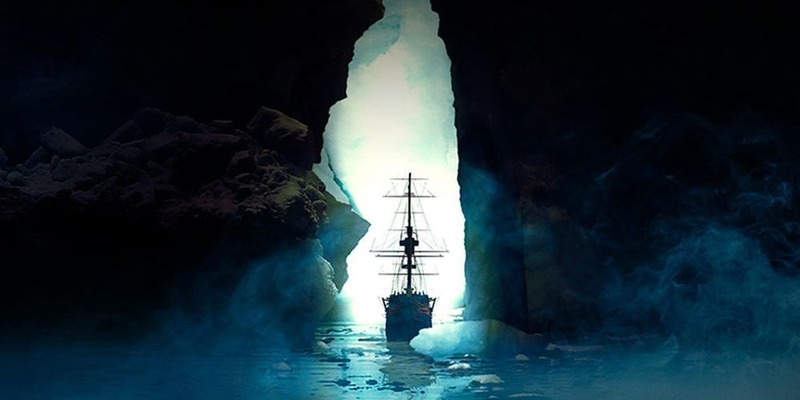 AMC has announced the debut date for the arctic horror story The Terror, based on the Dan Simmons’ novel of the same name. The Terror comes from executive producers Ridley Scott, David Kajganich and Soo Hugh and will open with a two-hour premiere on Monday March 26th at 9:00 p.m.
AMC Network announced today via an official press release that Jared Harris has been cast in the lead role of their upcoming horror series The Terror. AMC has ordered an anthology series based on ‘The Terror,’ a 2007 bestselling novel by Dan Simmons. The 10-episode straight-to-drama series is going to be produced by Scott Free, Alexandra Milchan’s Emjag Productions, Entertainment 360 and AMC Studios David Kajganich (True Story) is writing the series.